A Hope Deferred: Adoption and the Fatherhood of God is a valuable new contribution to the small, but growing number of books that address the topic of adoption from a biblical perspective. Clearly written by someone who has “been there” this book is the fruit of two decades of thinking and praying. From the earliest days of their marriage, to their flight home from China with a baby girl, J. Stephen Yuille and his wife have walked down a long faith-road together. A Hope Deferred is not just a book for couples who are thinking about adopting children or praying for the Lord to reveal to them His will for their family; it is a book for every Christian. Yuille defines adoption as “the permanent placement of a child in a family with all the rights and privileges associated with that family.” This definition adequately covers both earthly adoption and the believer’s spiritual adoption by God in Christ. Even if adopting a child has never been, or never will be, on your personal radar, this book’s development of a biblical theology of adoption will stimulate spiritual growth and heart-felt worship of your heavenly Father. Couples who are working through the trial of infertility will especially find spiritual encouragement on the pages of this book. It is written from the heart, to the heart. A Hope Deferred is not a how-to-adopt kind of book; other books suit that purpose well. Instead, this is a book that ministers to the soul as it overflows with tender comfort and biblical hope. Those who have been adopted, but who have not thought through their adoption from God’s perspective, will benefit greatly from this book. Contemplating the fatherhood of God toward all who have been adopted in Christ Jesus will generate a whole new appreciation for their own earthly adoption. 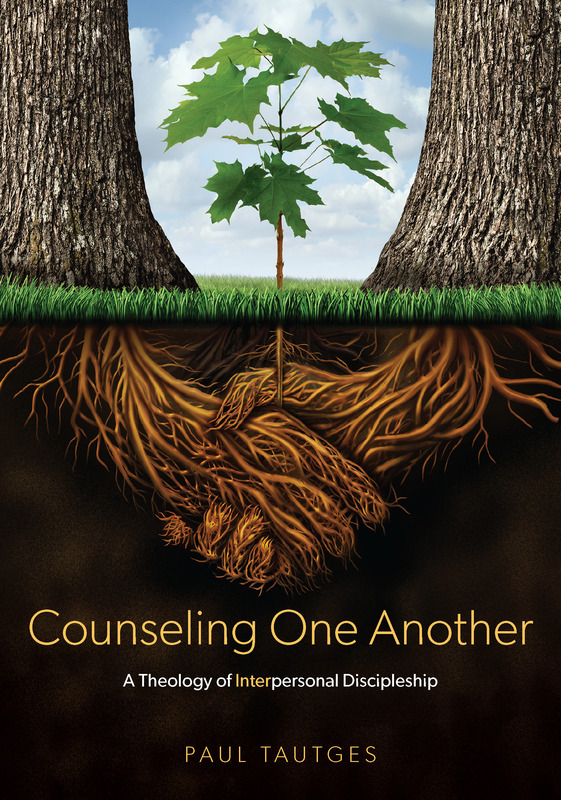 Let me give you three characteristics of the book, which also serve as reasons you should use this book in your personal one-another ministry, counseling, and pastoral care. Refreshingly Personal: First, A Hope Deferred is the account of a very personal journey. The even-numbered chapters are dedicated to tracing the personal experience of the Yuilles as they are confronted with the reality of infertility, surprised by pregnancy, and wrestle with God through a long, 15-year pursuit of adoption. These chapters effectively bring the reader into their story. Their journal entries are honest as they reveal their pain, struggle with their doubts, and find no reason to hide their emotions. Richly Theological: Second, this book beautifully presents to us the riches of our adoption in Christ. The odd-numbered chapters are dedicated to expounding a theology of spiritual adoption from the eighth chapter of the book of Romans. But don’t let the word “theological” scare you away. While Yuille clearly has a sharp theological mind he effectively teaches us in language that we all can understand. Warmly Pastoral: Third, A Hope Deferred is written by a pastor who has a pastor’s heart. Yuille skillfully brings the balm of God’s grace and truth to bear upon the brokenness of infertility. And, as stated earlier, he also delivers biblical truth to all of us for the benefit of our soul’s relationship with God. As a pastor and counselor, I enthusiastically recommend to you A Hope Deferred: Adoption and the Fatherhood of God. In it you will find food for your own soul and a rich resource for your one-another ministry. Order your copy from Cumberland Valley Books or Amazon.